Featured amenities include express check-in, a 24-hour front desk, and an elevator (lift). Self parking (subject to charges) is available onsite. 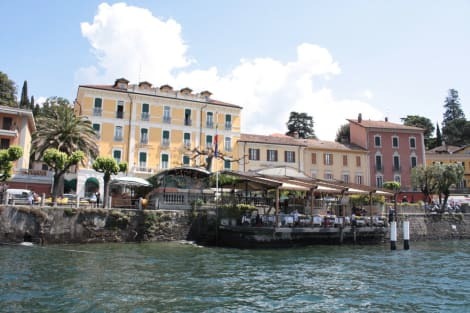 Located in Bellagio, Hotel Fioroni is within a 5-minute drive of Villa Melzi and Bellagio Port. This hotel is 12.3 mi (19.7 km) from Lake Lugano and 5.3 mi (8.6 km) from Villa del Balbianello. Stop by the hotel's restaurant, Ristorante Du Lac, for dinner, or grab snacks at the coffee shop/café. Quench your thirst with your favorite drink at the bar/lounge. A complimentary buffet breakfast is included. 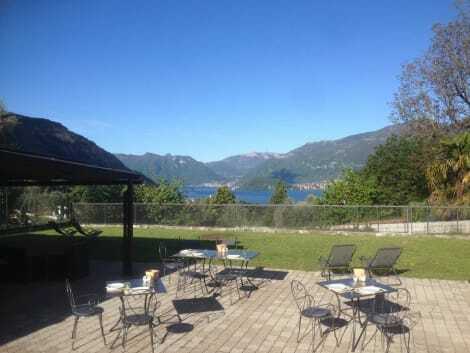 Hotel Suisse offers budget accommodation in a fantastic location right on Lake Como. Admire the lake view while enjoying regional cuisine at the elegant restaurant. The hotel is set 10 metres from the lake in the heart of Bellagio, known as the pearl of Lake Como. The bus station and ferry port are just a few metres away. You have excellent connections to the other sides of the lake. The Suisse Hotel was a meeting point for famous writers during the 18th and 19th centuries. Now it is well known for its excellent restaurant. Your meal is accompanied by a vast range of Italian and foreign wines. Take advantage of the free Wi-Fi connection available in the hall. Take advantage of the bed & breakfast's room service (during limited hours). Buffet breakfasts are available daily from 8 AM to 10 AM for a fee. Make yourself at home in one of the 4 air-conditioned rooms featuring flat-screen televisions. Complimentary wireless Internet access keeps you connected, and cable programming is available for your entertainment. Private bathrooms with showers feature complimentary toiletries and hair dryers. Conveniences include desks and coffee/tea makers, and housekeeping is provided daily. lastminute.com has a fantastic range of hotels in Bellagio, with everything from cheap hotels to luxurious five star accommodation available. We like to live up to our last minute name so remember you can book any one of our excellent Bellagio hotels up until midnight and stay the same night.